The primary means to communicate part dimensions, material, physical and cosmetic finish to fabricators, painters, platers and other vendors. off the shelf items that are stand alone items or are parts of an assembled product. Once all purchased parts have been specified and the design has progressed far enough that all parts to be custom fabricated are known, a BOM (Bill of Materials) can be created. This can be an Excel spreadsheet containing Item #, part number, part description, manufacturers' part number and quantity per unit. 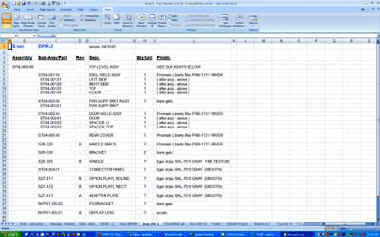 Extra columns for price and lead time can be added for you or your group to fill out as information is gathered. 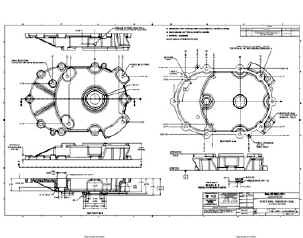 An alternate for less complicated assemblies is to put the BOM directly on the top level assembly drawing. This reduces paperwork and provides an immediate visual reference to the parts listed. This process is mostly automated by the CAD software. Some massaging and editing is normally needed, but this requires less labor than a detached list that must be manually created. Usually, parties not involved in the design process, and therefore not familiar with the product, will do the final assembly. By creating a simple, often minimal, set of assembly instructions, there will be less frustration and parts damage, and therefore less returns. These can be laid out in several formats, including Excel and Word. 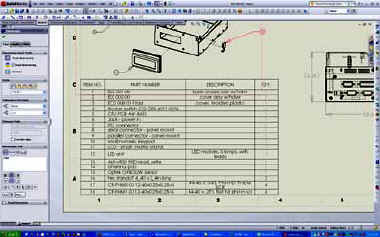 By including either part photos or simple screenshots of the parts right out of the CAD system, along with lines and arrow type instructions, this can be efficiently put together. You will be able to distribute the completed document in printed or PDF formats. 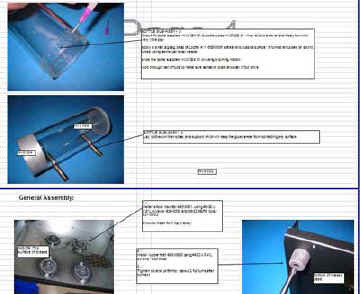 An owners' manual is a cost effective way to instruct the end user on the start up and operation of your product. 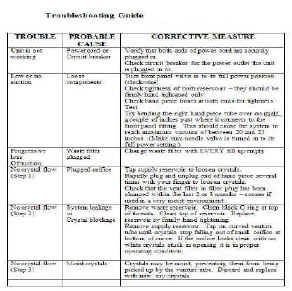 Owners' manuals can reduce the amount of returned product, tech support calls and/or repair work associated with improperly functioning equipment. They can also reduce customer frustration and negative feelings toward you, the manufacturer.